Following report kindly supplied by Menai Bridge RFC.  North Wales Women's Game On League after games played on 14th April Three game played this weekend, please check out the results and updated league table here. 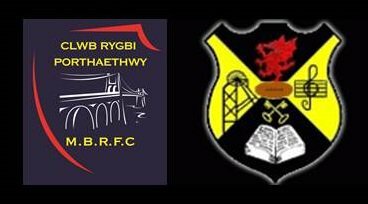 Bethesda 12 v Llandudno 61 - match report  Following report kindly supplied by Llandudno RFC.